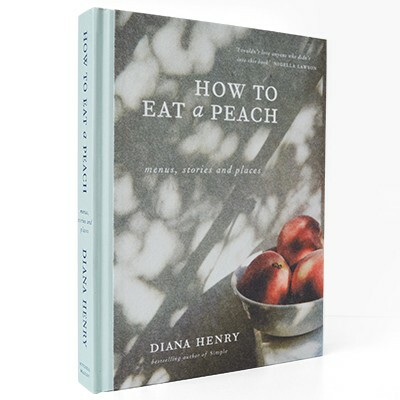 From her early childhood habit of recording delicious recipes in exercise books, How to Eat a Peach is the supreme fusion of taste and memory. This is food to take you places, from an afternoon at the seaside in Brittany to a sultry evening eating mezze in Istanbul. 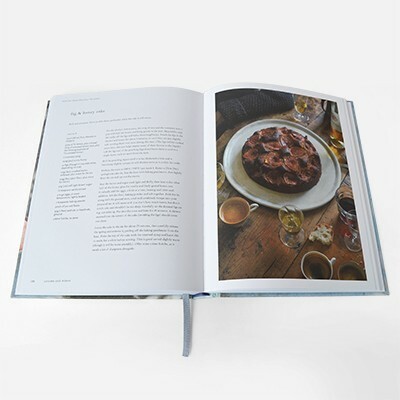 Over several unmissable volumes (including the bestselling Simple), Diana Henry has established herself as one of Britain’s leading food writers, hoovering up awards and accolades as she goes. 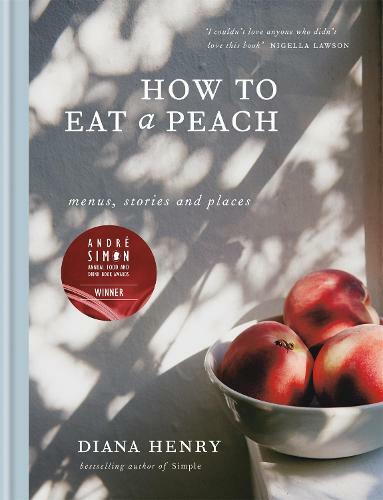 How to Eat a Peach is a luxuriant, foodie paradise, as beautifully written as the results it promises. 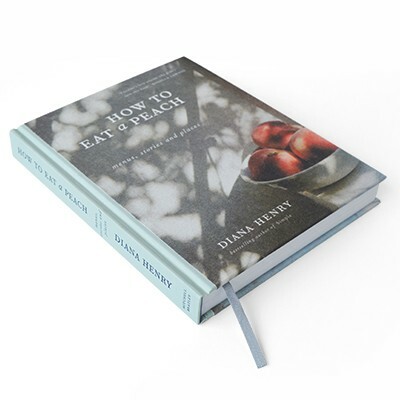 Describing herself as a ‘cook who loves words’ Diana Henry is a British food-writer, journalist and broadcaster whose books have inspired many writers, home cooks and chefs alike. 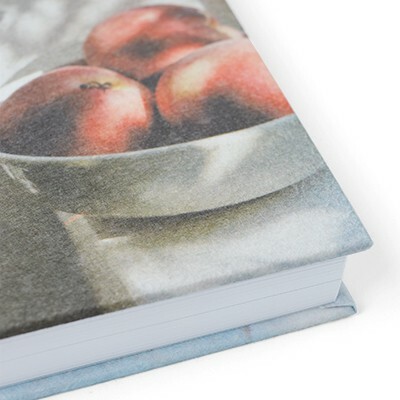 Her books include: Crazy Water, Pickled Lemons, Cook Simple, Roast Figs, Sugar Snow, Food from Plenty, Salt, Sugar, Smoke, A Bird in the Hand, Simple and How to Eat a Peach.